Never guessed your kids would request broccoli for dinner? 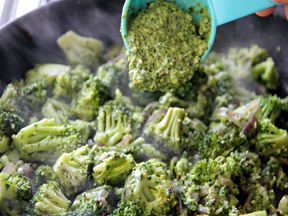 Make this simple and quick pesto broccoli dish, and your kids will be begging for more! 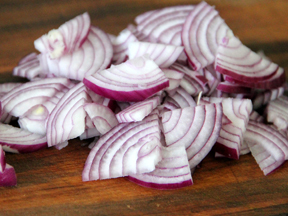 Step 1: Peel and thinly slice red onion. Step 2: Heat olive oil in a large skillet over medium heat. 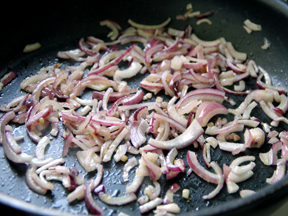 Add onion, and saute for 5 minutes, or until soft and fragrant. Step 3: Add broccoli to the skillet, and mix with sliced onions. 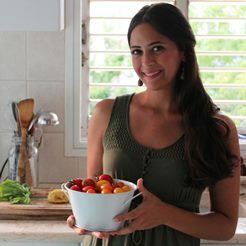 Step 4: Add 2 tablespoons of filtered water, cover the pan and reduce to a simmer. Allow broccoli to steam for about 5 minutes. Step 5: Remove the lid, add pesto, and mix well. Cook broccoli for an additional 5 minutes with the lid on. 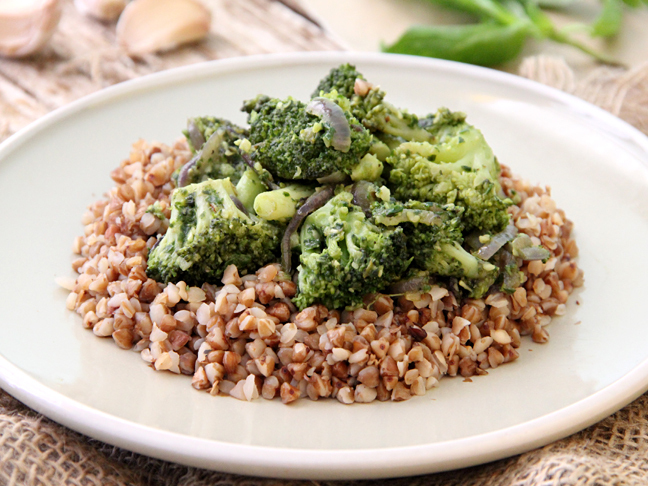 Step 6: Serve warm on a bed of whole grains, or pasta.